The Schematic Capture or Schematic Entry stage of an electronics circuit into a computer is now an integral part of the design process. 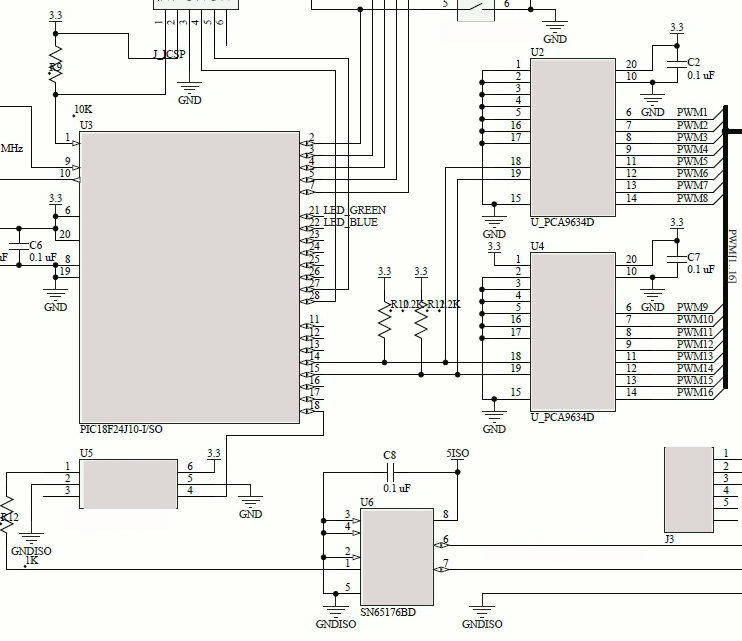 We can take your hand drawn sketches, block diagrams or circuits, and generate an electronic schematic copy of your design with our CAD tools. Our engineers can work with you and help develop a finished design from a block diagram or partial schematic. We will also review your schematic for common errors and any design issues that may hinder fabricating your boards efficiently. 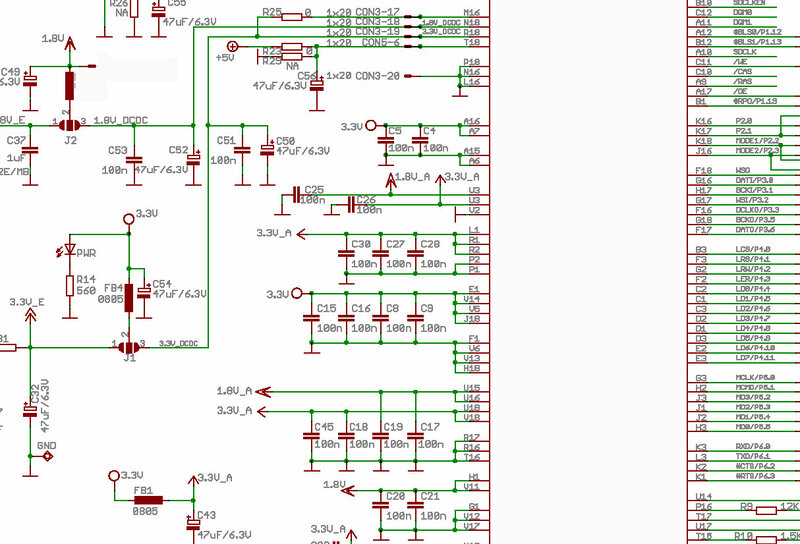 One of our core areas in product development is schematic design as well as PCB design work. Oftentimes we see customers not spending enough time in schematic entry and PCB design in order to rush getting their product to the market. Spending the proper amount of time and effort to create a flawless schematic is crucial, as design flaws this early in the development stage will ultimately lead to delays in product launch or costly recalls. Simply getting an opinion from any of our experts on your completed schematic prior to prototyping might save iterative design. This is time saved and more money for your next product. Our design team has the expertise and focused attention on quality to support a project of any size and complexity, in any industry. We understand the importance of customer service and we strive to become a value added seamless extension to your engineering team. 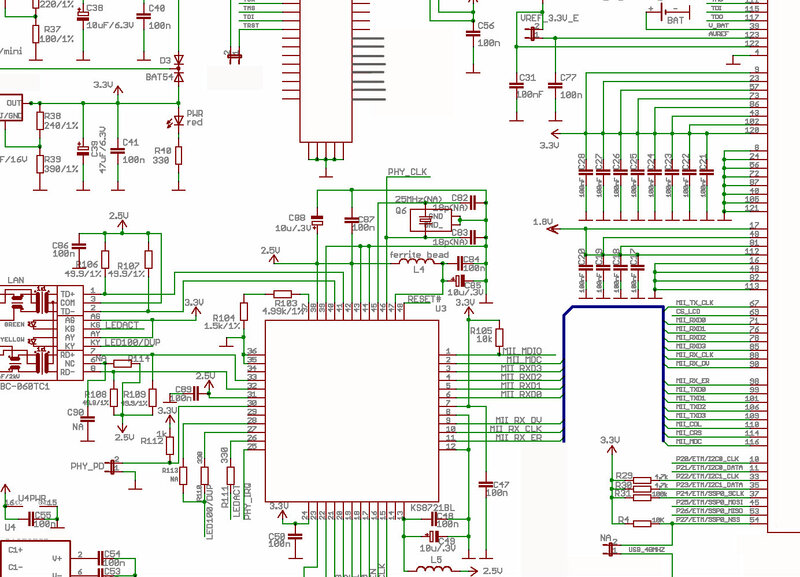 Our experience with large, complex, rules driven designs allows us to support your engineers in translating their ideas into readable and flawlessly designed schematics.By combining schematic design capture technology and our experts with extensive simulation and board layout technology, we help you capture design intent correctly the first time.